Home / APPLICATIONS / How to Safely Recover Combustible Fuel? How to Safely Recover Combustible Fuel? During fuelling operations, air and fuel vapour are displaced from the aircraft fuel tanks. This potentially explosive mixture is expelled via tank vents and the fill point. Combining fuel vapour and air (oxygen) forms an explosive mixture comparable to an equivalent mass of dynamite. A fuel explosion can be quite capable of destroying a hangar or killing somebody. All it takes to initiate a fuel explosion is just a small spark or a hot surface, and not necessarily in the immediate vicinity, given the ability of fuel vapour to flow long distances. Commonly referred to as ‘static’, this is a major potential ignition source. The risk is always present, and must be managed, even in seemingly innocuous situations. The electrical charge can build up on an aircraft, a supply installation, or a human body, and when two unequally-charged objects are brought close enough together, the charge will equalise by means of a spark. Static spark voltage can be of the order of thousands of volts. Combine this with the presence of fuel vapour of sufficient concentration, and an explosion will result. Fuel spills present a potentially serious fire hazard, as well as an environmental pollutant, and should be dealt with immediately. 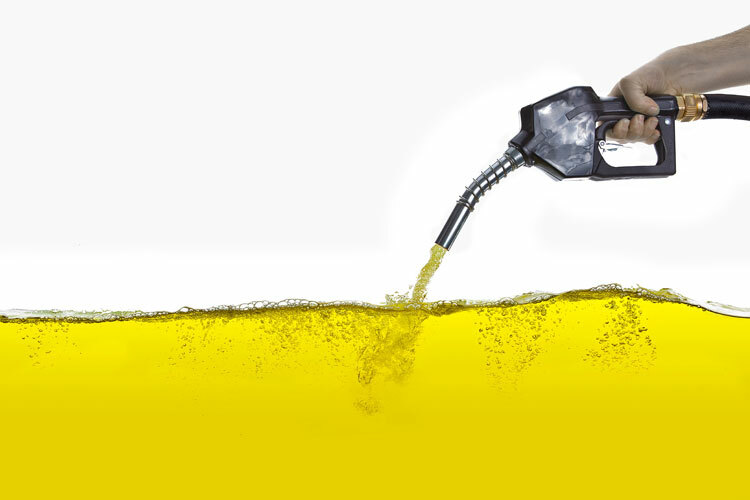 Fuel is, technically speaking, a substance which can chemically react with oxygen and produce heat energy. Its natural substances are of organic origin with more or less combustible parts. Which Industries are at Risk with Fuel Recovery?